I stalked this blue jay in an attempt to get a photo. I didn’t even realize until I downloaded the pictures that I got a shot that was somewhat decent. 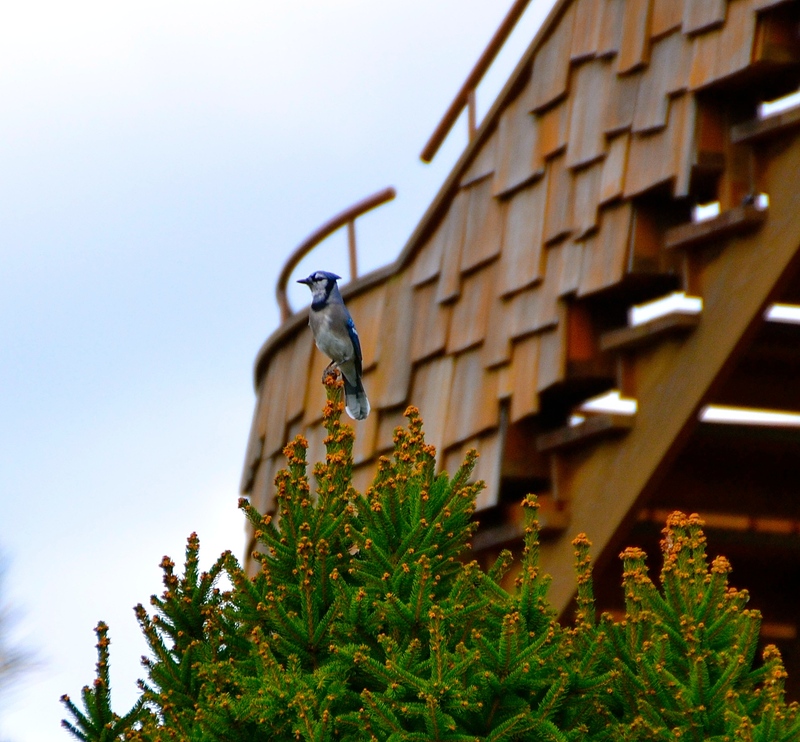 I would prefer the shelter not be behind the blue jay but I’m excited it isn’t blurry! This entry was posted in Uncategorized and tagged 365 photos, Bird, blue jay, Cox Arboretum, Nature on October 21, 2015 by treerabold. Such striking colors! Very beautiful!